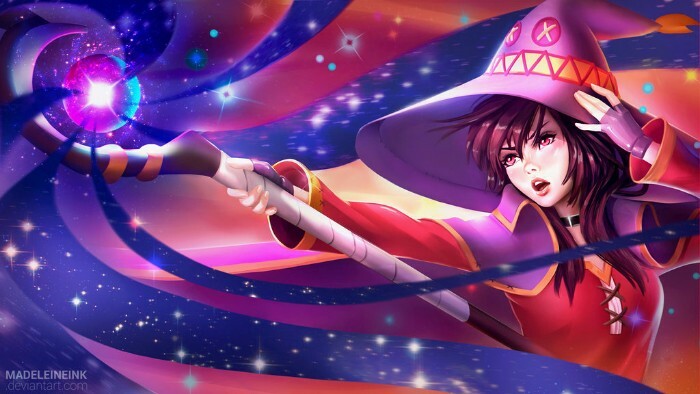 Here are some fanart dedicated to the all-mighty wizard! 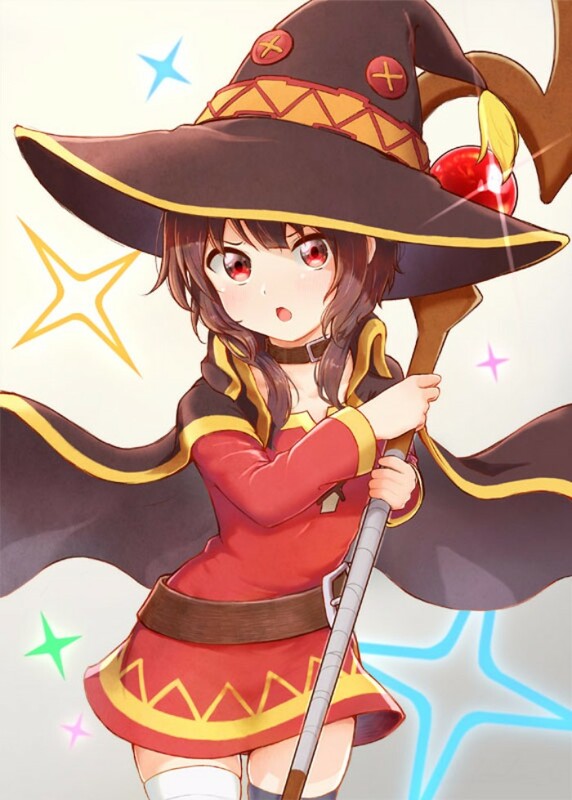 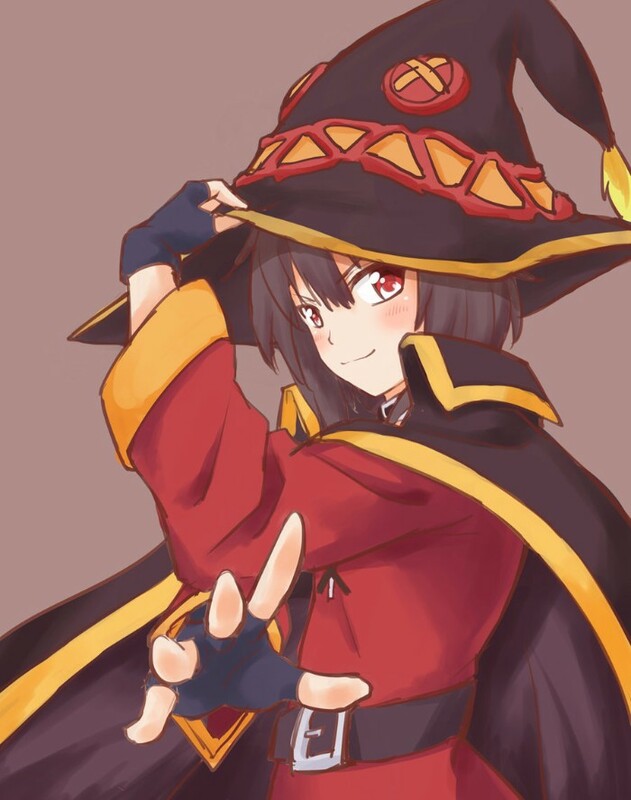 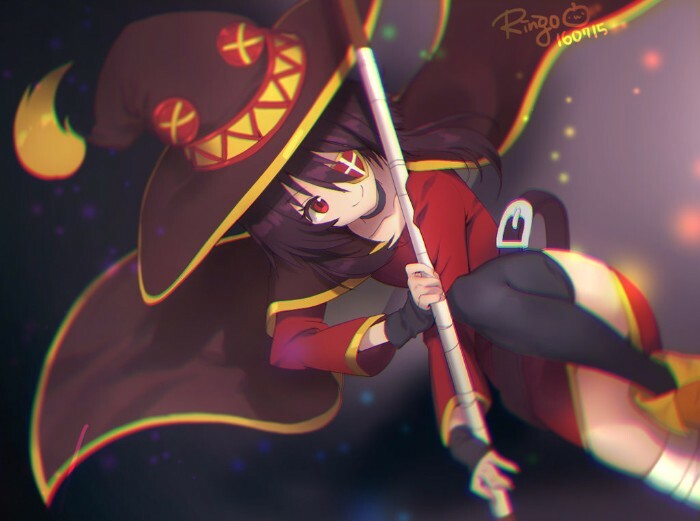 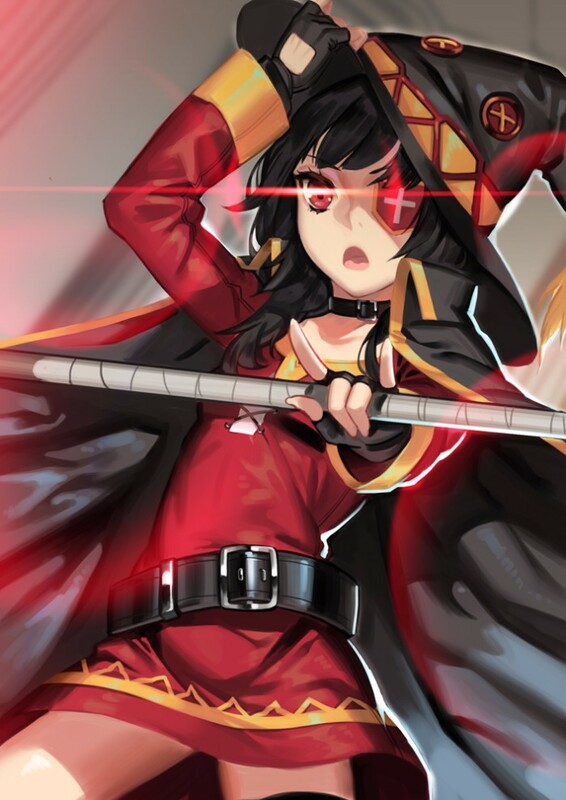 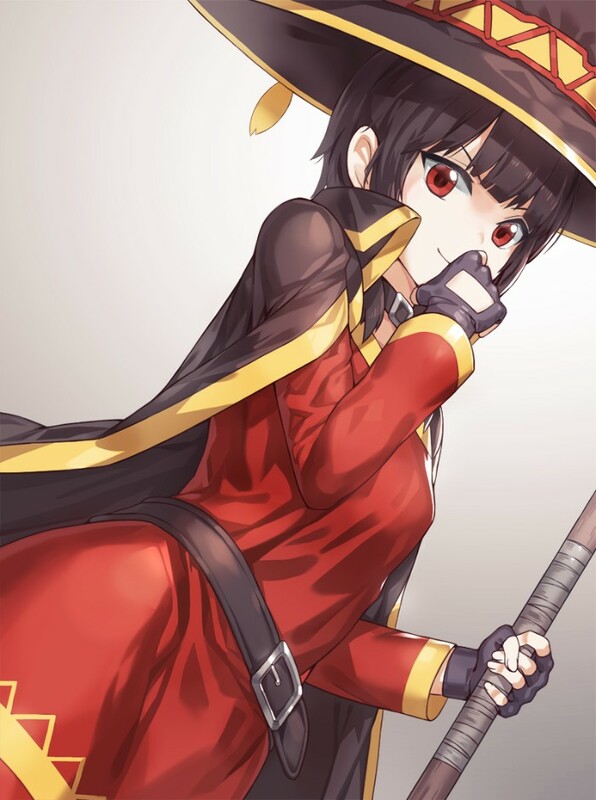 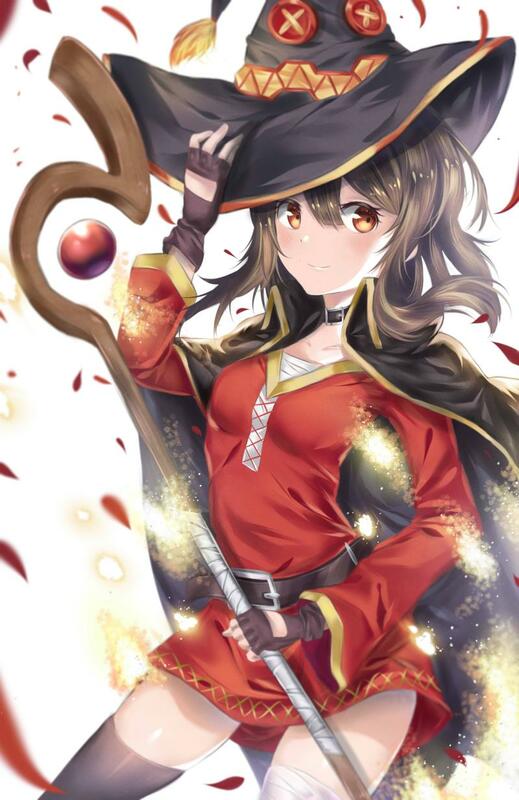 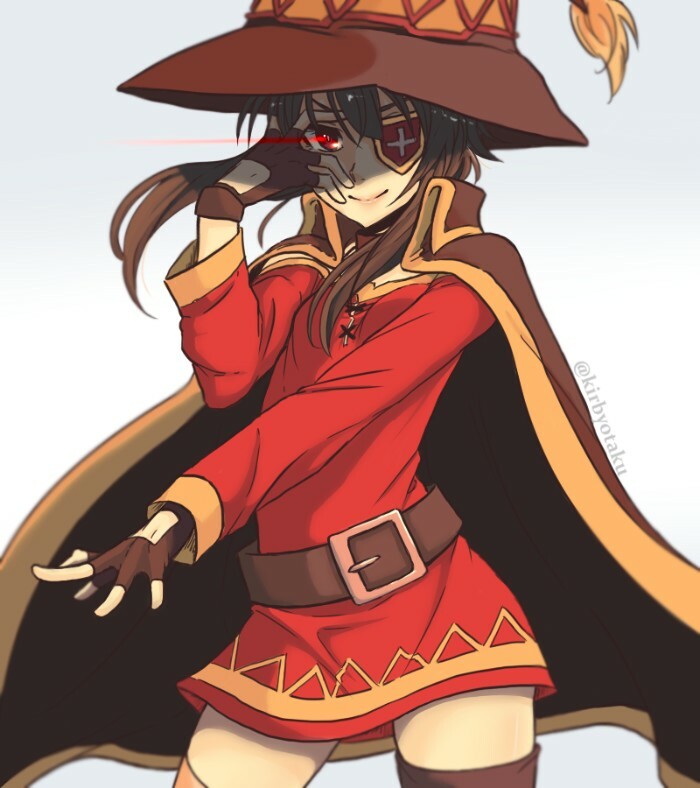 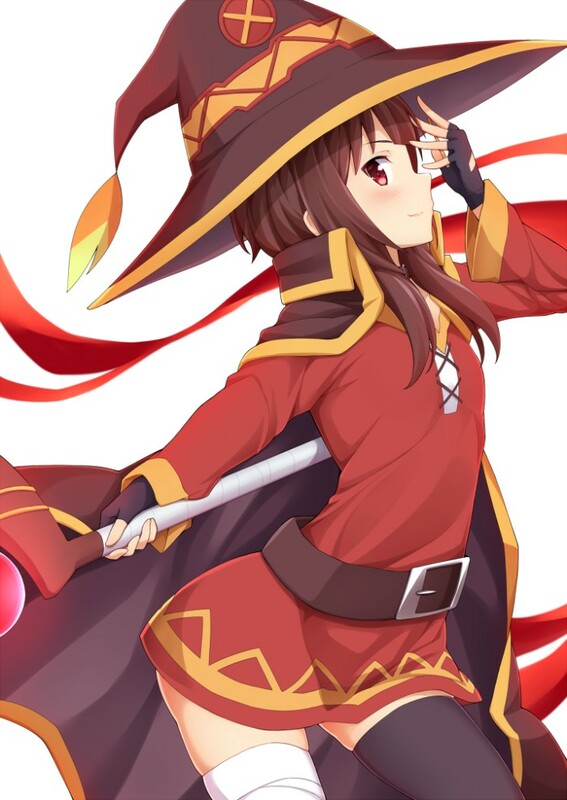 Megumin is the quirky, chunni wizard from KonoSuba who's only spell is a huge EXPLOSION! 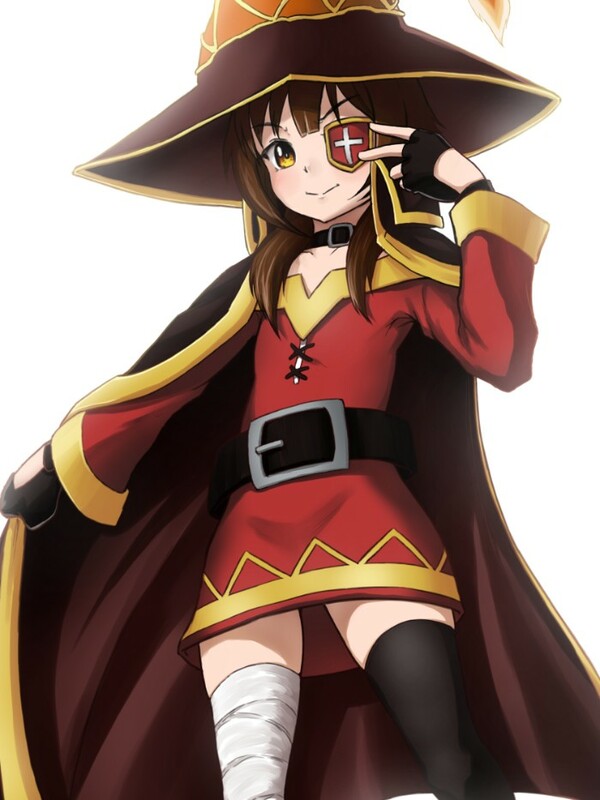 But her real power is casting charm over legions of fans thanks to her off-beat nature. 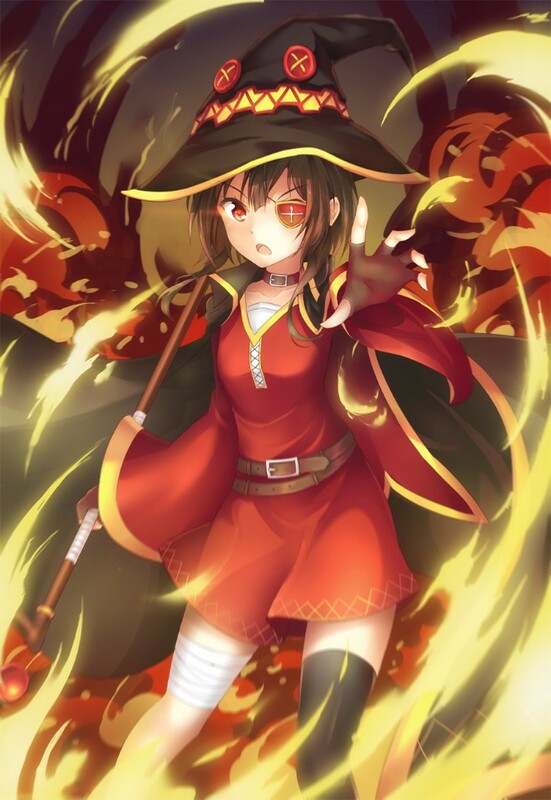 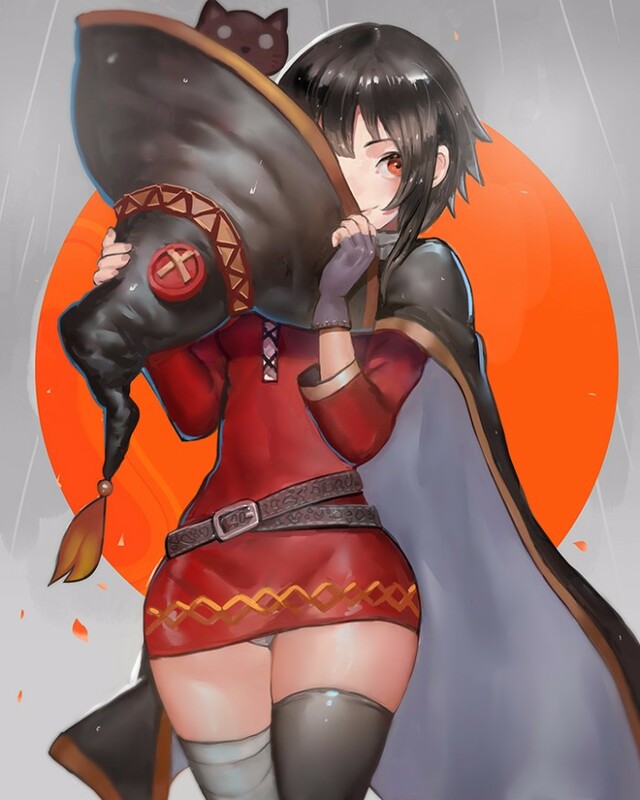 Share your favorite Megumin fanart!